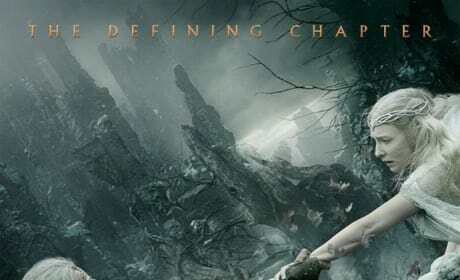 The Hobbit The Battle of the Five Armies Cate Blanchett Banner. Ian McKellen is in there too! 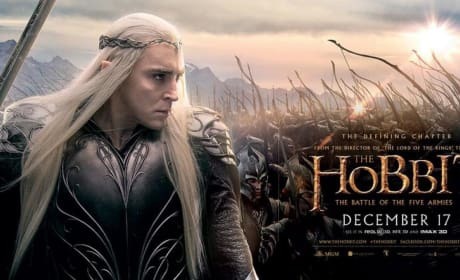 The Hobbit The Battle of the Five Armies Lee Pace Banner. Pace is back for his third The Hobbit movie. 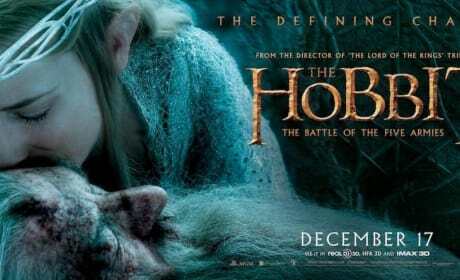 The Hobbit The Battle of the Five Armies Ian McKellen and Cate Blanchett Poster. 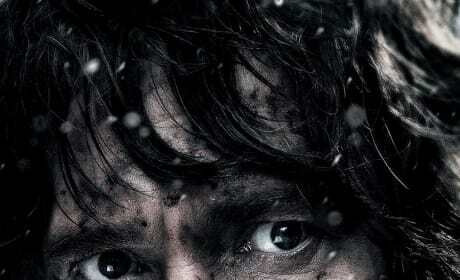 The third The Hobbit movie lands in December. The Hobbit The Battle of the Five Armies Martin Freeman Poster. 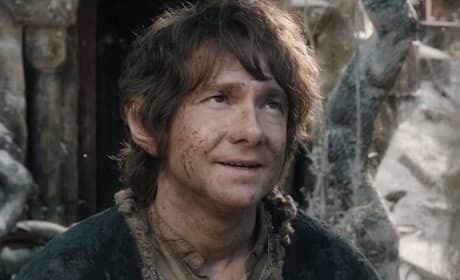 Freeman is back as Bilbo. 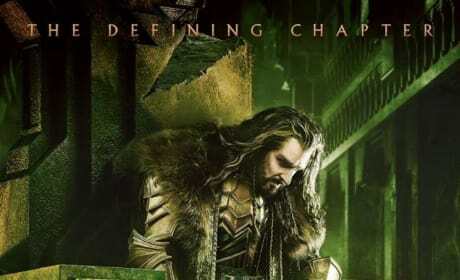 The Hobbit The Battle of the Five Armies Richard Armitage Poster. 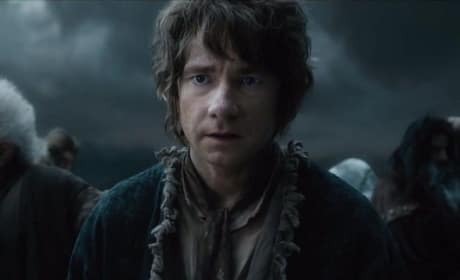 The final The Hobbit movie lands in December. 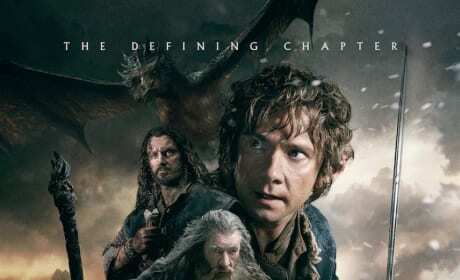 The international poster for The Hobbit: The Battle of the Five Armies is here. Bilbo (Martin Freeman) and Gandalf (Ian McKellen) are both front and center. 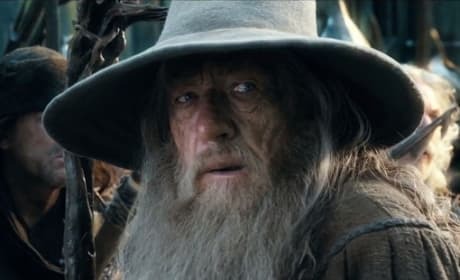 Ian McKellen is Gandalf in The Hobbit The Battle of the Five Armies. 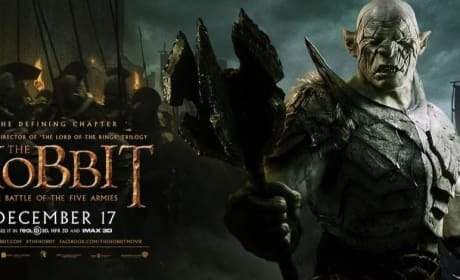 McKellen is back for his sixth time in the Middle Earth movies. 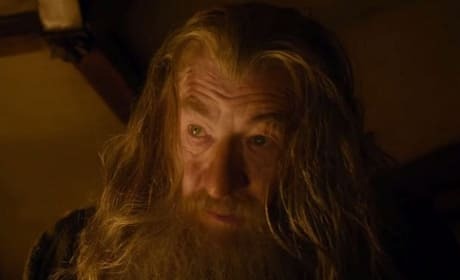 Ian McKellen is Gandalf in The Hobbit: An Unexpected Journey. He is in all six The Lord of the Rings movies. 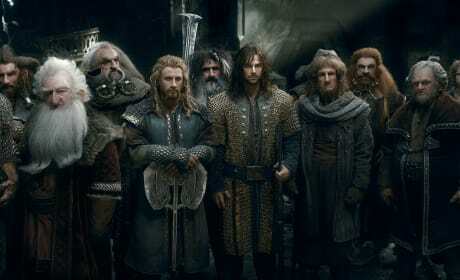 The dwarves of The Hobbit: The Battle of the Five Armies. Now that they've gotten their home back, what's next?